Melbourne Towing has been bringing the comfort of car safety directly to customers for all of our years in business. We understand that unexpected car troubles happen and are here to assist in easing the stress that comes along with the problem. Whether your cars been the victim of a collision or simply experienced troubles in the middle of the night, our car experts are ready to tackle either problem. We have a 24-hour hotline service line directed for those customers that need a little extra help at all hours, and without the worry of being stranded or driving an unsafe vehicle. Customers in the past have always complimented our 24-hour services and entrusted us with their car troubles around the clock. We’ve made our services available at your disposal, as we know that car troubles can come at any time, and unplanned. We offer our towing expertise to those that need quick service with a company they can count on. We’ve got representatives monitoring our 24-hour hotline number in case you need to give us a ring for some towing services, at any time. We’re here to help! 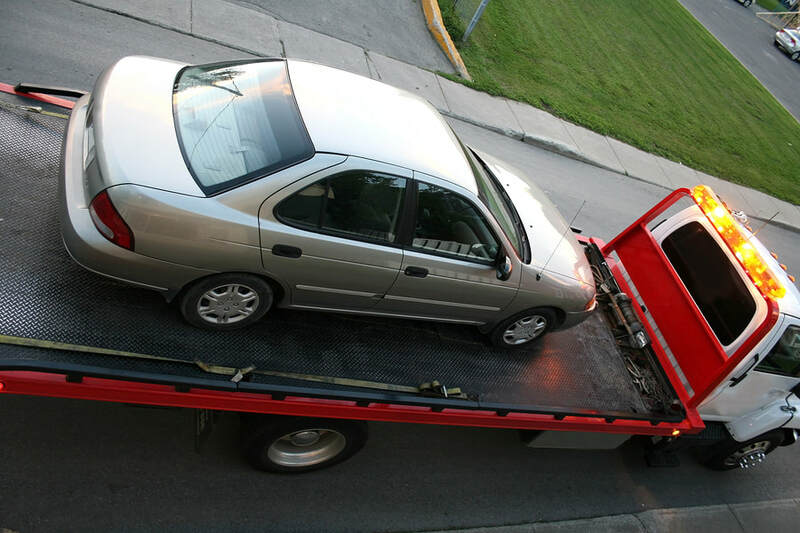 In case of emergency, Melbourne Towing offers quick and responsive towing services for when you’re in need. If you’ve been involved in an accident, need to get to your destination quickly, or want urgent service, we’re on-call at all times and constantly prepared in case of emergency. Our experts have the supplies ready to go, so we can respond to calls for emergency towing almost immediately after. If you’ve been involved in an accident that requires emergency medical assistance, we suggest that you contact local emergency authorities before contacting us. Customers have relied on our 24-hour availability on numerous occasions, whether it’s at odd hours or in times of desperate need. We’ve been the go-to company for years, serving our clients with reliable and immediate service whenever they call. Especially in cases of emergency, urgent assistance, or when one is stranded, you can easily count on us to arrive in no time and tow your car straight away. Our towing experts are consistent with how, when, and where we tow when our 24-hour hotline is called, so you can expect us to be on-site and prepared for the job with little waiting time. Our 24-hour towing services are praised for their affordable rates. We’re prepared for the unexpected and seek to lower the threshold of stress when customers’ vehicles experience troubles. The last thing you need is a large bill summary after your car’s been towed, so we remain transparent about our service rates and work with clients directly that need individualized payment plans. We’re flexible and want to get you back on the road safely and securely, without breaking the bank. You shouldn’t have to choose between having your vehicle towed when needed and paying the bill – you can have both, and our team is here to help you get that.